The 2019 Mobile Bay Magazine Inspiration Home is a luxury woodland retreat just steps from Mobile Bay and downtown Fairhope. 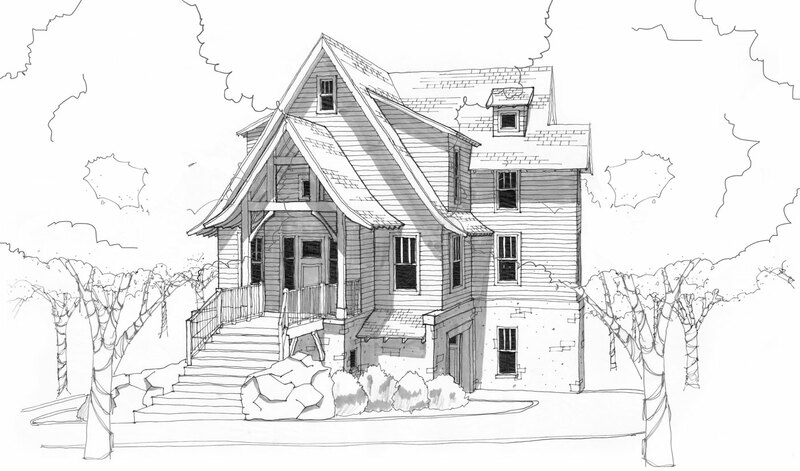 The home will reflect the story of our area through architecture and design from local vendors and designers. Each room will be outfitted with the latest technology and furnishings. Innovative fixtures, smart design, top-of-the- line finishes and unique character make this a project to behold. Mark your calendars to tour this spectacular home! 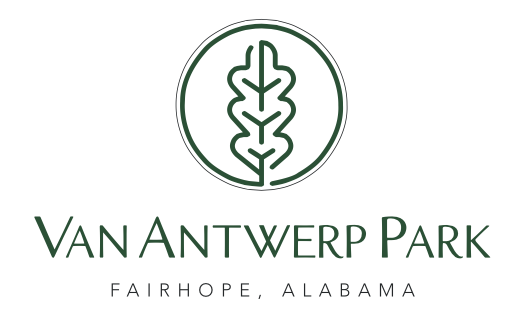 Van Antwerp Park is a fifteen-lot neighborhood in old Fairhope, one lot away from Mobile Bay. Located on a beautiful eleven-acre hillside and dry creek bed once nurtured by Mary Van Antwerp, a seven-acre arboretum defines and anchors the homes in this unique wooded community. 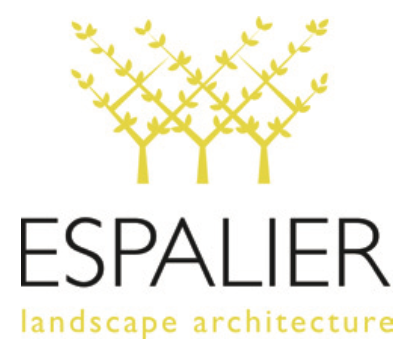 Low impact development and landscape concepts enhance the environment. The private arboretum provides access to active walking trails, aerobic exercise paths, and community gardens, all with a mission of building community through increasing enjoyment and knowledge of the natural world. 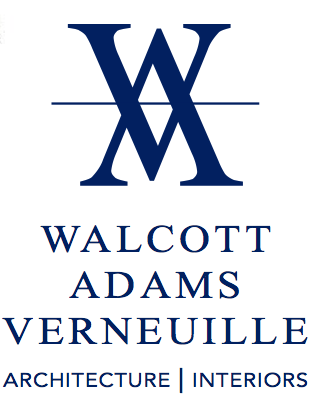 For over 30 years Walcott Adams Verneuille has been designing buildings for friends and neighbors in charming Fairhope and across the gulf coast region. They are emotionally invested in the success of their projects because they believe that their job as architects is to provide peace of mind to their clients. Whether designing a coastal home, a church, or a corporate headquarters, WAV’s value lies in a unique combination of empathy and talent. This means they address concerns immediately; reduce hassles through excellent communication; and always come prepared. It also means they respond to what their clients find beautiful, and deliver architecture in service to that goal. 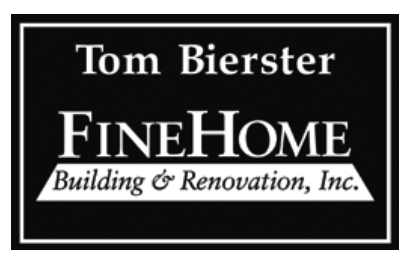 Builder: Tom Bierster Fine Home Building & Renovation, Inc.
Tom Bierster, the owner of Tom Bierster Fine Home Building & Renovation, Inc., has been building custom homes along the Eastern Shore and Gulf Coast for over 30 years. His overwhelming talent and experience, attention to detail, and personal attention to his clients’ needs, has led him to become one of the most respected and desired builders in the area. His custom homes can be seen scattered along the bluffs of the Eastern Shore from Daphne to Point Clear, and his work has been featured in Southern Living, Cottage Journal, Coastal Living, Mobile Bay Magazine, American Home Style & Gardening, and Builder Architect Magazine. Besides his work on the Eastern Shore, Tom has built homes throughout Mobile, and has even done historical renovations in Gautier, Mississippi. Tom also has experience in building on the Coast and is prepared to meet any challenge. USA Health Children’s & Women’s Hospital is the only free-standing hospital in the Gulf Coast region dedicated specifically to the health care needs of children and women, and one of only a handful nationwide. It boasts the area’s only neonatal and pediatric intensive care units, pediatric oncology outpatient center, and high-risk obstetrical care center. USA Health Children’s & Women’s Hospital is the area’s leader in births, with 2,800 deliveries each year, and is home to the only Pediatric Emergency Department in South Alabama. Their Mapp Child and Family Life Program offers pet therapy, art therapy, special events, and more while their four onsite Mobile County Public School System teachers ensure that every child stays on track with their school work during their hospital stay. Children’s and Women’s also partners with the surrounding communities on a number of projects like infant safety, child abuse, injury prevention, and car seat safety. For information about sponsorship opportunities, please contact Sheila Wardy at swardy@pmtpublishing.com or 205-802-6363 ext. 108.